We are a family run business and have been operating in Lytham St. Anne’s since 1993. With 20 years of main dealer experience, we deliver an exceptional level of service at independent prices. We are renowned locally for our high levels of customer care and for offering fair and helpful advice. As members of The Good Garage Scheme, we have won many national awards and have over 5,000 reviews on their website. Our equipment is the latest available with state of the art diagnostics. All work is carried out and guaranteed by our team of time served technicians. We MOT, service and carry out repairs to ALL MAKES and MODELS of vehicles. For your convenience, we also provide FREE courtesy cars by arrangement and offer FREE local collection and delivery service to the FY8 area. 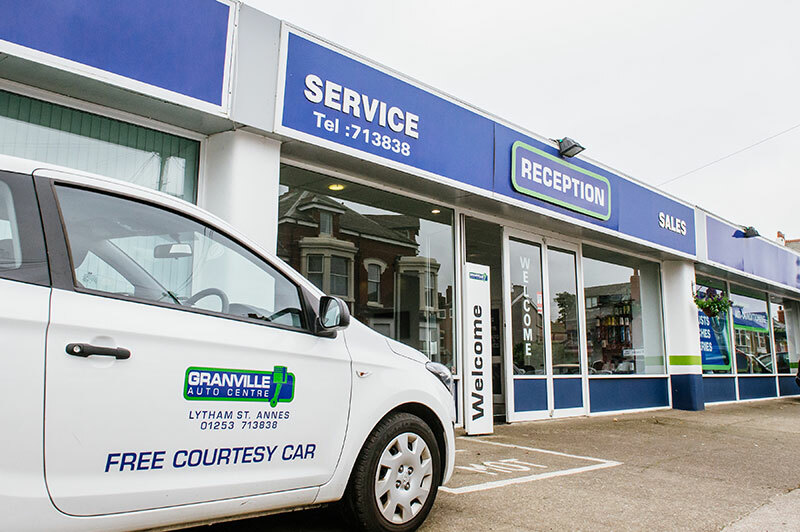 Great value servicing with Main Dealer experience Without the Main Dealer Price Tag! Click on the logos below to find out what people are saying about us. All major brands and budget tyres at competitive prices.